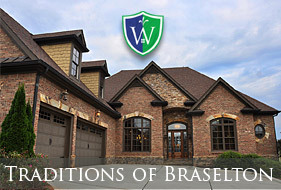 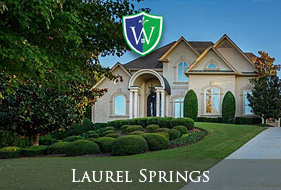 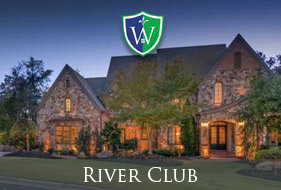 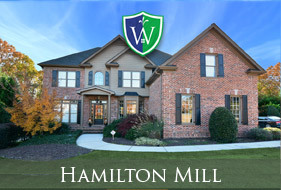 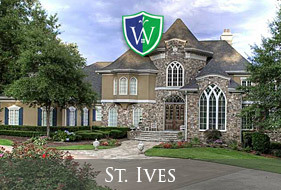 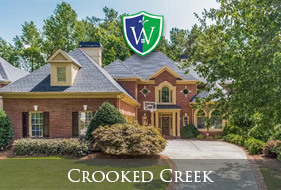 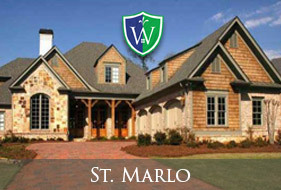 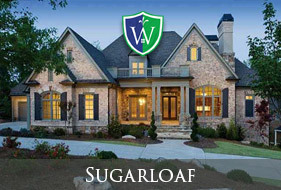 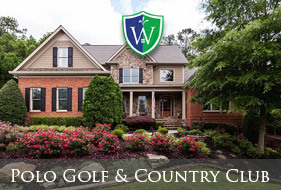 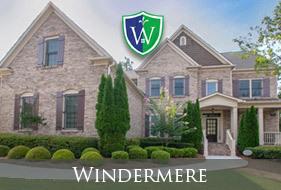 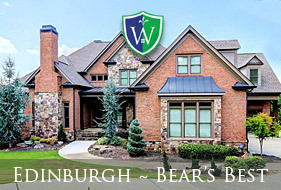 See many of our most glorious Golf communities and homes. 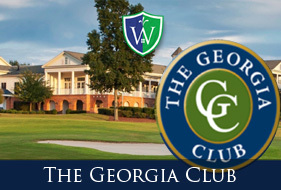 Maybe nowhere else in the world other than Scotland itself is there the prestige and glory of the game of golf as there is in the state of Georgia. 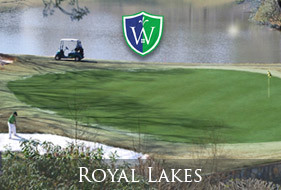 From the hallowed fairways of Augusta National and the Masters to the birthplace and home course of Bobby Jones, Georgia offers a wide and plentiful variety of courses and challenges for the beginner to the very legends of the game. 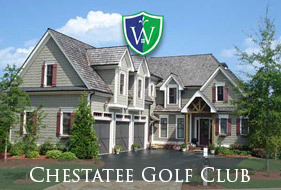 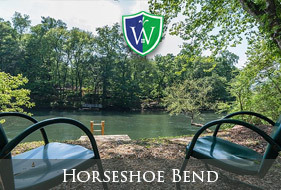 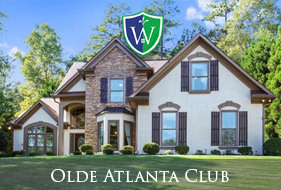 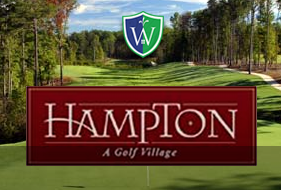 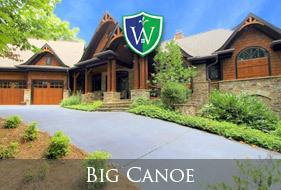 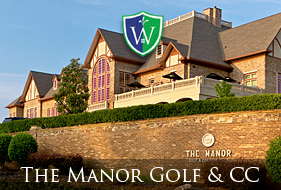 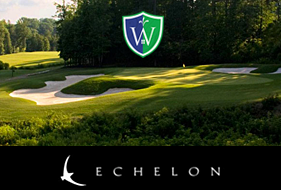 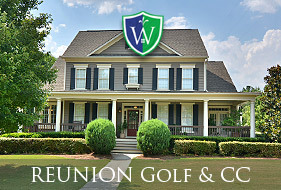 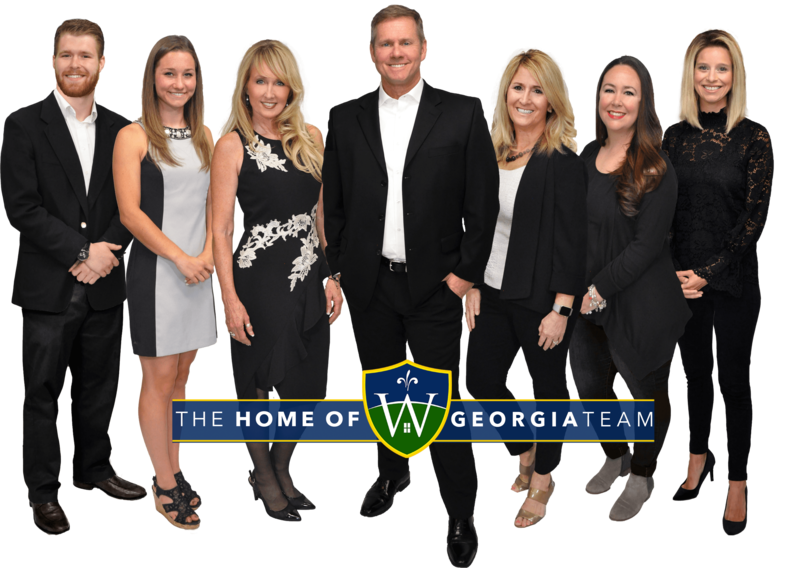 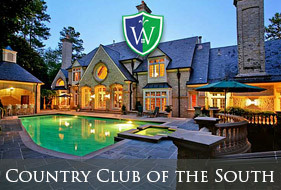 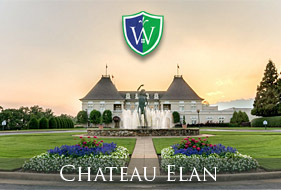 What a great place to find your Golf Home of Georgia.